Hey, guys! I know I skipped a week, but….Welcome to Rockville happened ^^. I’m going to try not to beat you over the head with old news and just stick to the good stuff. There were TONS of new releases announced the last couple of weeks, so make sure to check that release calendar in the sidebar for updates. Here we go! 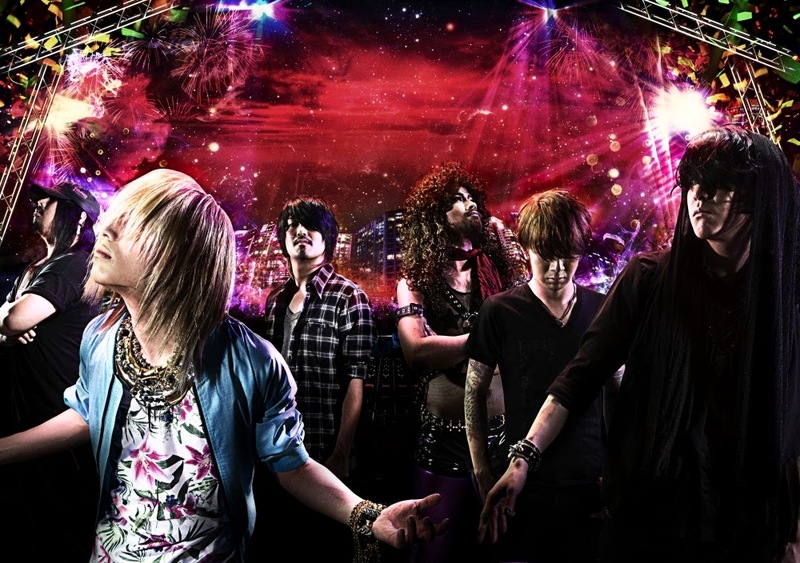 Fear and Loathing in Las Vegas have announced an overseas show along with the worldwide release of their music via iTunes. The band will play Heart-Town Festival 2015 in Taiwan, which takes place August 7-9. iTunes sales start April 29 and will include all 7 of their releases to date. 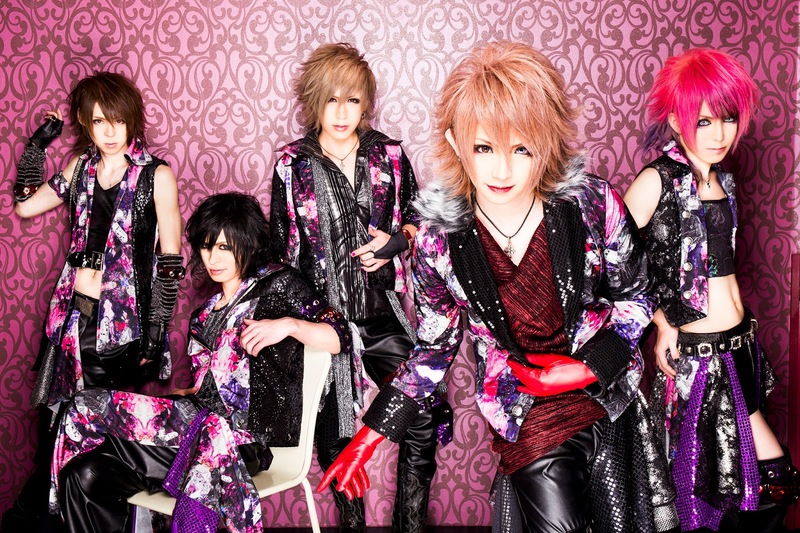 They also have a new limited single, titled ‘Starburst,’ releasing May 13 in two types. 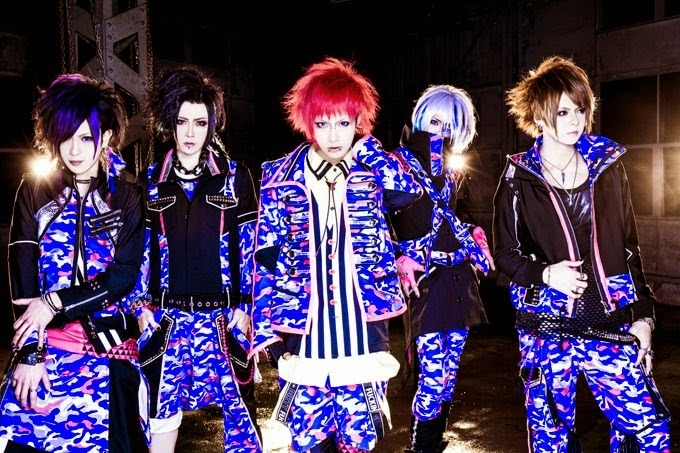 BORN will be releasing a new mini-album, called Alternative Tarantula, on July 22 followed by a tour of the same name starting July 28 at Shibuya REX and running all the way through August 6. The final will be held at Akasaka BLITZ. Codomo Dragon has announced the release of their second full-length album, Gekokujou, on July 8, followed by a one-man tour of the same name starting on July 10. 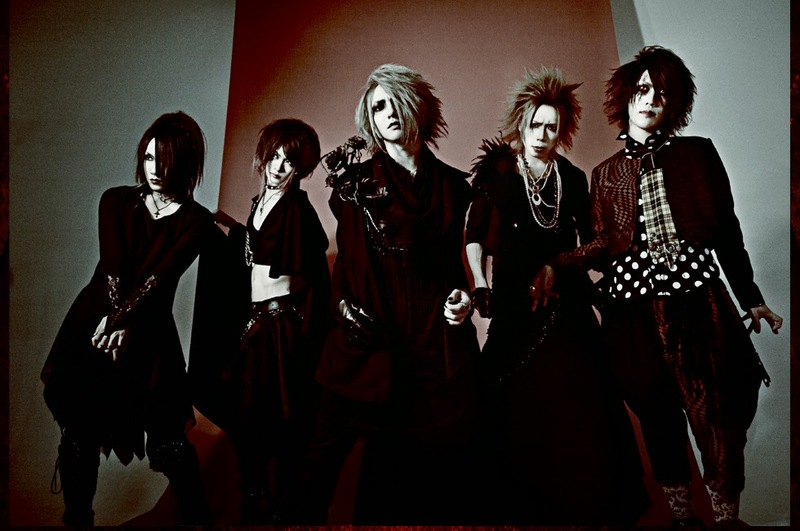 The tour starts at Nagoya ELL and ends at Akasaka BLITZ on September 5. 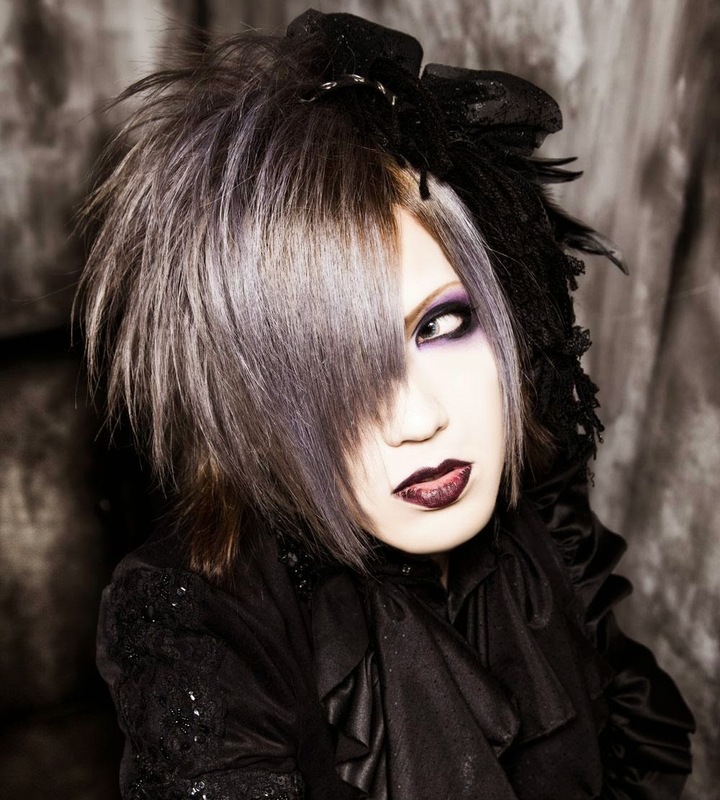 Jupiter has announced the release of an as-yet unnamed single on August 26, followed by a one-man tour called Provenient Grace starting in September. The tour starts September 5 at Fukuoka Be-1 and runs through October 3 at Osaka MUSE with their tour final at Shinjuku RENY on October 17. FACT has announced that, after 16 years together, they will be calling it quits at the end of the year. 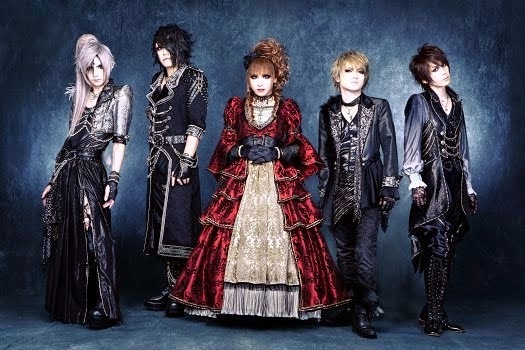 They did, however, tease some solo projects in their official statement and they will be holding a final one-man tour which will take them through the rest of this year. Check their homepage for details. Girl-fronted screamo band, Dazzle Vision, have announced their breakup. It turns out the group had already decided on their breakup at the end of 2013. 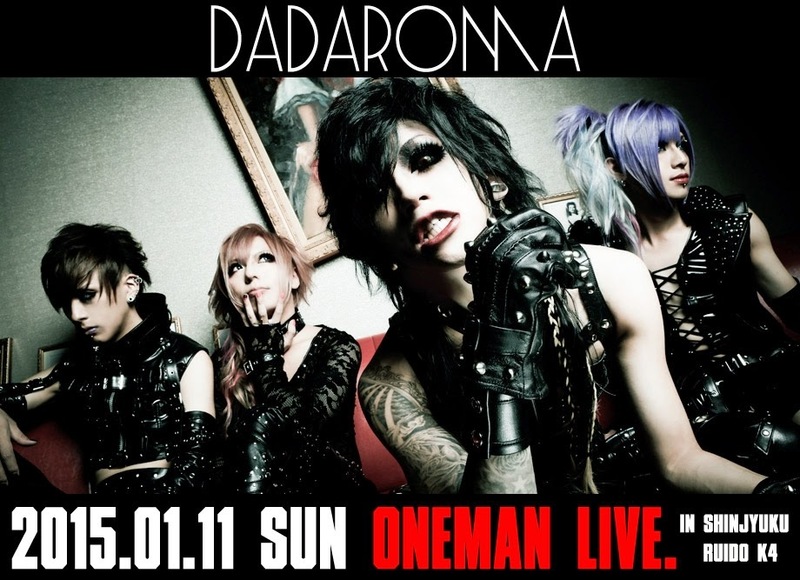 Their last live will take place in June. Keep an eye on their official page for more details. 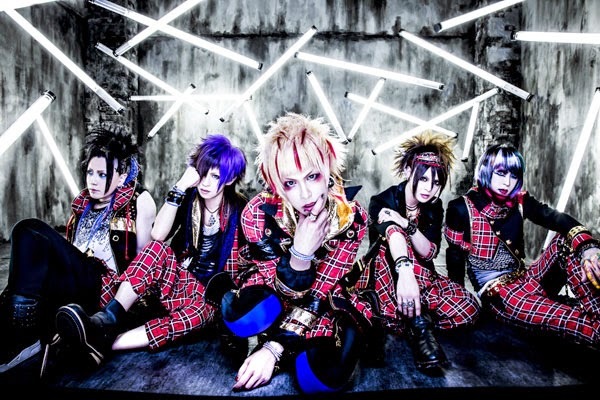 Now that ViViD has officially disbanded, it’s time for the solo acts to begin, starting with guitarist Reno. 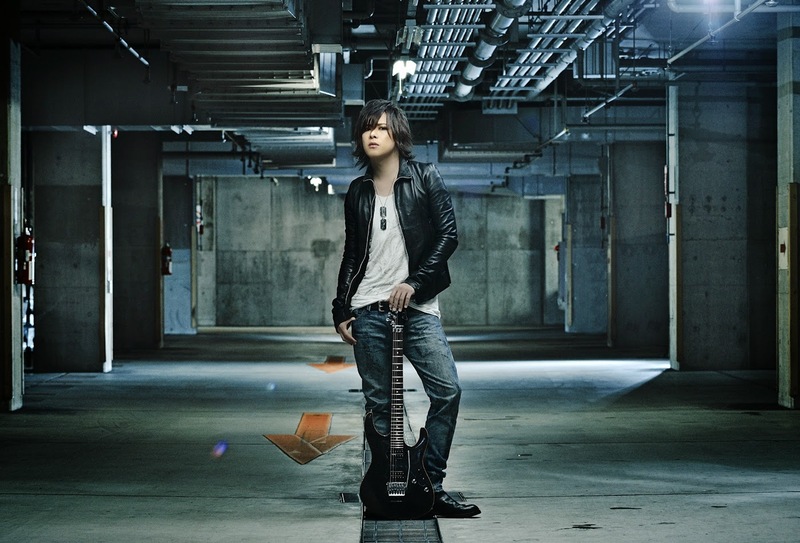 Reno recently announced his first one-man show titled ‘Guitar Life’ to take place on his birthday, June 4 at Shibuya REX. I’m not really sure how a guitarist goes solo, but it should be interesting nonetheless. Time for a super cool NEW BAND ALERT! Consisting of a couple of familiar faces, More includes ex-Gazette drummer, Yune, and ex-12012 bassist, En’ya, and has been playing secretly since April. 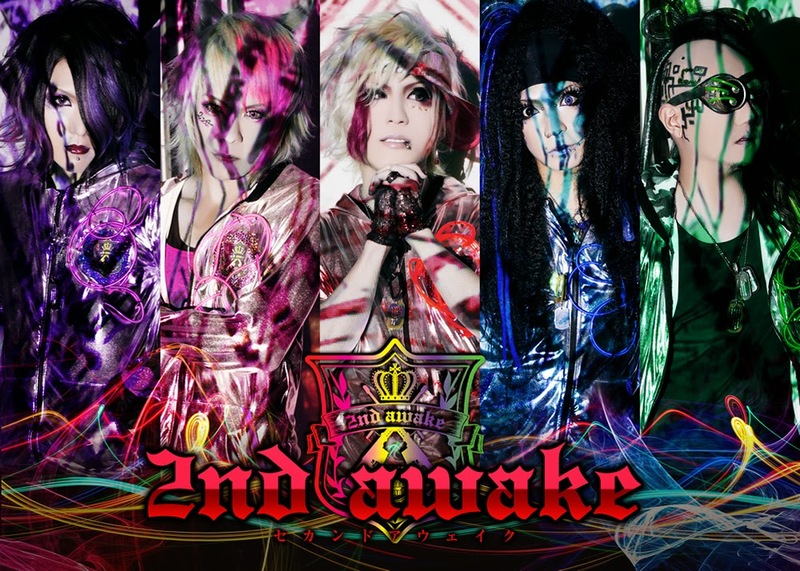 They will make their official debut on June 25 at Takadanobaba AREA and will be releasing their first DVD, Hypno, the day before. Check out the preview. I dig it. 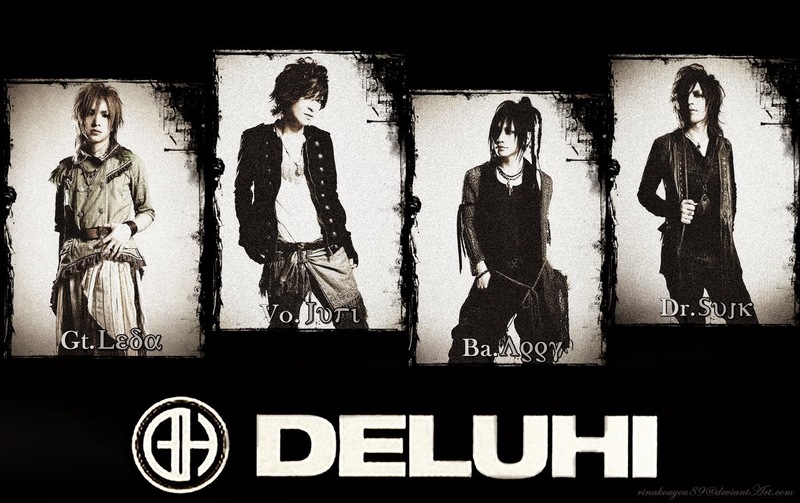 Formed in 2010, this band has been slowly gaining a little more popularity. 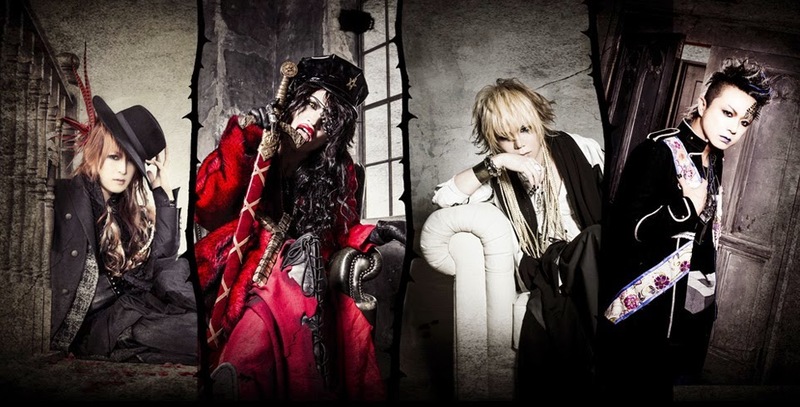 You may have heard about these guys, since they share a record label and play shows with 己龍 and RoyZ. VIPER!!! I’m pretty stoked with this song. Boy howdy is it a few steps up since Nepenthes and Right Evil, both singles off of Children’s Dope. I love the way this song starts off. It fades in with meN-meN slapping some meeeeeeean bass, then bursts in with some poppy guitars (I especially love Yume‘s guitar here). Something I notice in this song already is the production is great. Nepenthes had some bad mixing I thought. The drums were reallly low in the mix. Not the case on Viper! Everything is mixed together well, but you can still zone in on any of the instruments. I’m also really enjoying Hayto‘s vocals in this song. Something about the way he sings on this track. That’s probably what stuck out on this song the most for me, that or the bass. The bass is super heavy and very dirty sounding. Which is a good thing! The guitars are excellent. Love the riffs and the solo. And the drums are definitely improved here. All around a winner for me! I’m very much looking forward to what this group comes out with next.